The following calendar events will be updated as we continue through the year. Check back often. Hey,guess what? 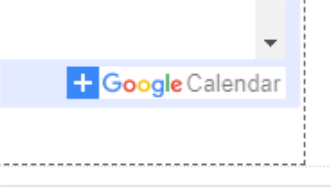 You don't have to check back often, if you'd like to add this calendar to YOUR own google calendar, you can do this by clicking on the "+ Google" below the calendar. You can then add the LAFCM calendar to YOUR own google account and be updated immediately whenever there are any changes. How cool is that? Thanks to our newest member, Brad, for teaching me this!